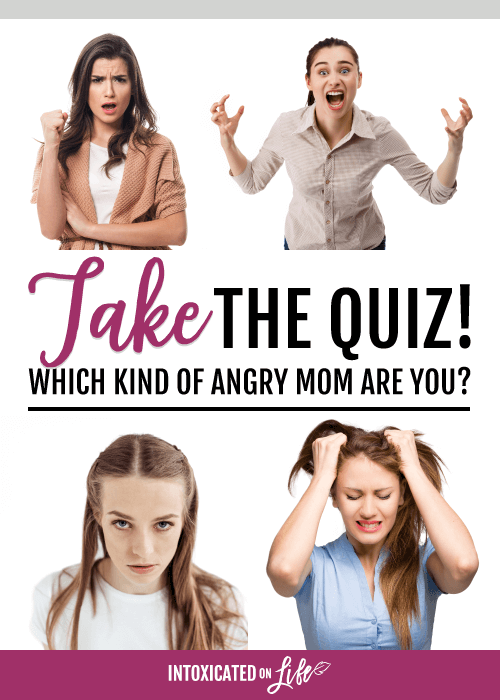 What's your angry mom style? Take the quiz! QUIZ: What’s your “angry mom” style? And I’d certainly never be the mom who tells her kids what a mess they are. I’d be the controlled, encouraging, loving mom. 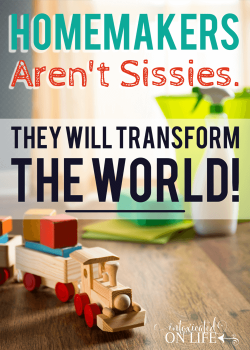 Unfortunately, since starting this mothering gig, I’ve had to relearn over and over…and over, that every time I freak out on my kids it’s both hypocritical and ineffective. Anger is pretty good at identifying problems. It’s terrible at solving them. 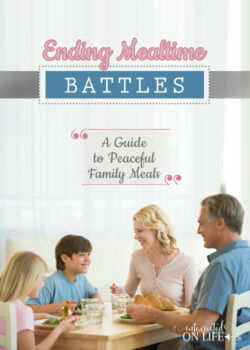 Anger comes in many shapes and sizes—even among Christian parents. 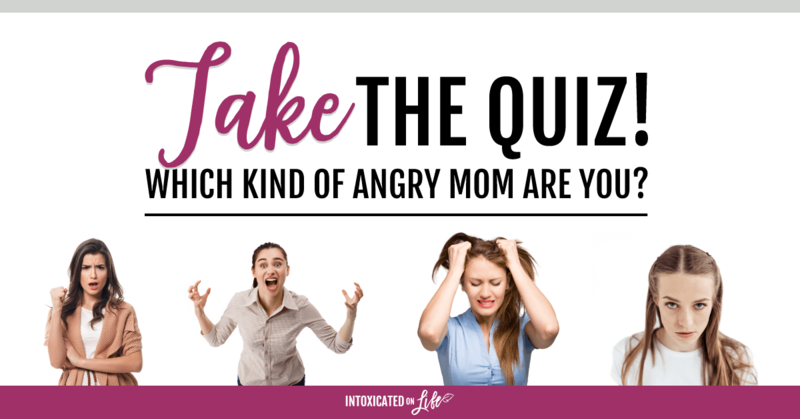 Identify which kind of angry mom you are with this short quiz. 1. You’ve told your 4-year-old not to get the milk out of the fridge on her own several times, but after you step out of the room, she pulls a stool over to the fridge, opens the door, grabs the milk and drops it. Everywhere. B. You groan, give her a sour look, and begin wiping up the mess. As the morning goes on, you refuse to give her so much as a smile so she understands she’s not on your good side. 2. You tell your 8-year-old you have an important call to make, that he should play on his own and not interrupt you. Three minutes into your call, he bursts into your bedroom asking for a snack. B. As he touches you on the arm, you jerk your arm away, shoot him a nasty look, and turn your back on him to continue with your phone call. C. Dismayed, you tell the person on the other end of the line, “Sorry. Of course my kid’s in here right after I told him not to,” as you shoo him out the door. B. You give you child a cold look, ignore the comment, and stew as he sits in the corner of the room sulking during the movie. 5. You tell your 12-year-old to take out the garbage and they pitch a fit. Finally they begin to nab trash bags from around the house, dragging their feet the whole time and sulking about how life isn’t fair. B. You reply, “Fine, don’t bother,” as you grab the trash do it yourself. Let’s just say, “Slow to speak,” isn’t in your repertoire. You’re a shouter and you know it. 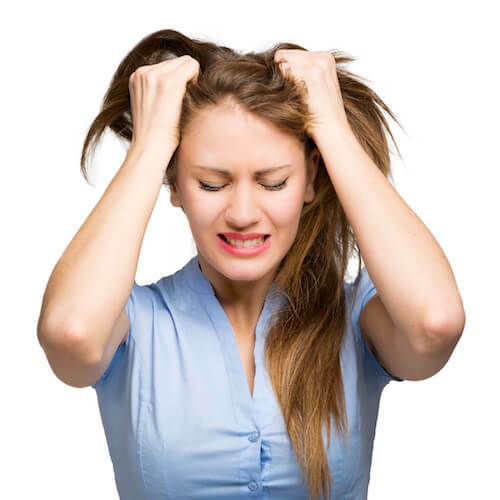 Your quick-tempered outbursts feel like they come out of nowhere sometimes. 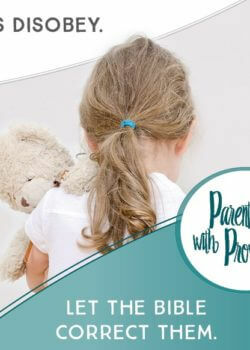 Your kids often annoy you more than you care to admit (because, you know— kids can be annoying), and you often vent your frustration through screaming and threats. Life just sort of ticks you off sometimes. 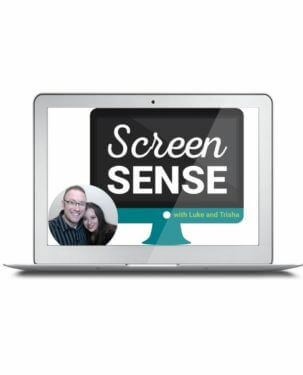 In the morning, when you hear your kids running around like wild banshees, you think, “Here we go again.” You kind of expect to irritated by your kids these days. It usually comes out more through your facial expressions, negative attitude, and cold shoulders than your words. You’re probably mad at your kids, but you may not notice at first. When you get mad you’d rather not explode and vent it right away. Instead you depend on the 3 S’s: sarcasm, subtle insults, or self-pity (and if you want a 4th S, you could throw in “snark,” but its a lot like sarcasm). “Fine,” “Whatever” might be some of your favorite phrases. You may think you’re masking your anger well, but like all kids, yours are good anger barometers and they can see through it all. 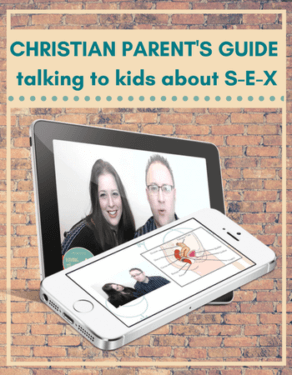 You love words like “always” and “never” and phrases that begin with “you are…” Whether you realize it or not, your kids know they’re not just doing something wrong—they are a walking mess. You say things like that because you really wants your kids to see how terrible their bad habits are, but it doesn’t really seem to be changing anything. 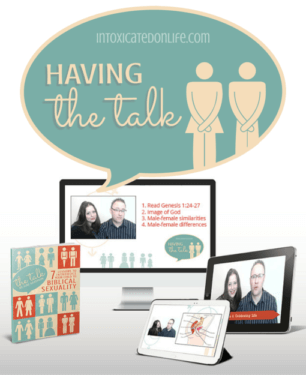 Whether you’re Yelling Yvonne, Sullen Sophia, Passive Paige, Name-Calling Nicole, or a Frankenstein amalgamation of all of them, Scripture speaks to all of us. To the yellers out there, the Bible teaches us not to give full vent to our spirit but quietly hold it back (Proverbs 29:11). To the sullen, the Bible teaches us to put away all bitterness and be tenderhearted like Christ is to us (Ephesians 4:31-32). 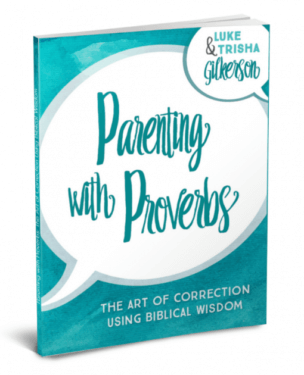 To the passive-aggressive moms, the Bible tells us to speak works that are good for building up, not tearing down (Ephesians 4:29). To the name-callers, the Scriptures remind us that a harsh word only stirs up anger in others (Proverbs 15:1). Yeah, yeah, yeah. We get all that. The million dollar question is the HOW. Ungodly anger just seems to be part of who we are (because it is), so HOW does God give us the wisdom and power to overcome our anger and treat our kids differently? You can count to 10 and take deep breaths all day long, but in the end, God wants us to get to the root of our anger—no matter how we express it. 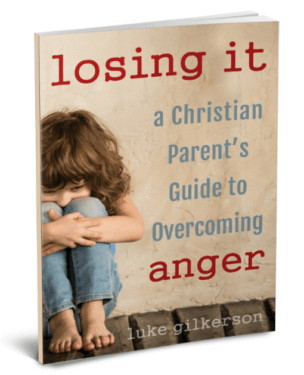 Check out my husband’s book, Losing It: A Christian Parent’s Guide to Overcoming Anger. Even Jesus got angry. stop making mom’s feel guilt becuase they do what even God does. You bring up a good point, Suzie, but we shouldn’t equate sinful anger (as in the 4 examples above) with righteous anger. 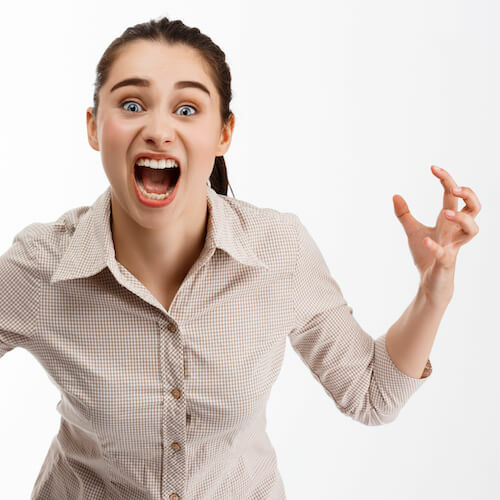 Anger that is uncontrolled, manipulative, or brooding is nothing like the anger of God. In my presentation I’ll talk about 7 tests for righteous anger—how do we tell if our anger is like God’s? Suzie, I’m a mom who struggles daily with a quick temper and also had a childhood filled with my mother’s intensely brutal anger. 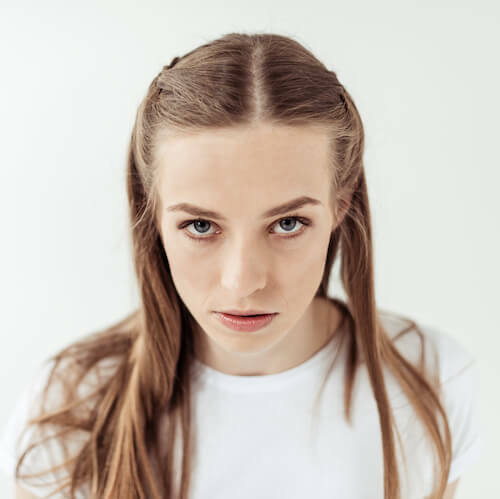 She was both physically and emotionally abusive. If screaming at my son is happening often (I’m talking more than once in a blue moon) then I SHOULD feel guilty and so should every parent. If my words, tone of voice, or alienation of my son causes him to cry because he doesn’t understand why I would say or act that way, again, I SHOULD feel guilty for it. Yes, God got angry and so did Jesus, but it was over SIN & people were given so many chances to get right & turn their hearts back to the Lord that it is crazy merciful. Losing our tempers is a sin. God says that repeatedly throughout the Bible. This post was exceptional and nothing in it was geared toward shaming parents or causing us to feel guilty. I would say that, if you’re feeling that way, perhaps you could take it to God and ask Him to help you sort out whatever you’re feeling. I did because I recognized myself in the post and I also saw my mom. I swore I would never hurt my children on a soul level like she did my siblings and me. because I was treated the way I was as a child, I started to tip toe and try to keep the people around me happy. When I couldn’t, I’d feel overwhelming guilt. If you can describe yourself as a people pleaser, or others have described you that way, that cause all sorts of guilt.